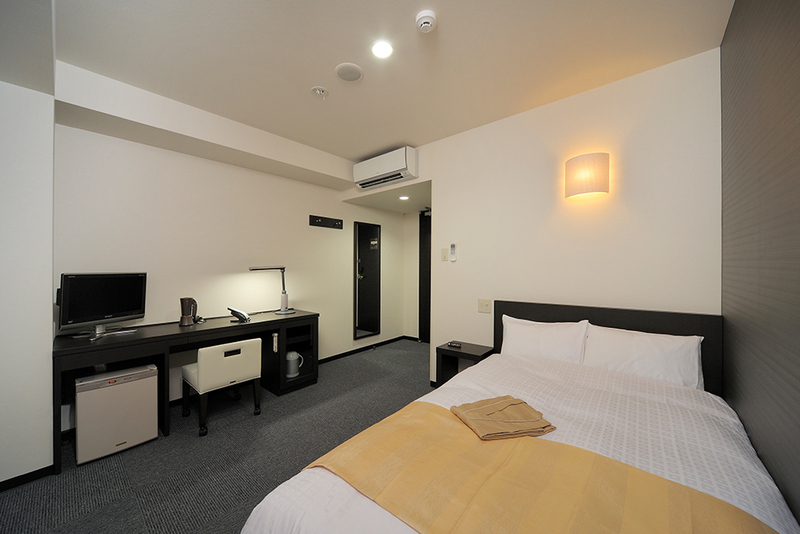 Items indispensable for you business and a private space are provided in a compact room. Shuttle boats between Sakurajima and Kinko Bay welcome our guests. 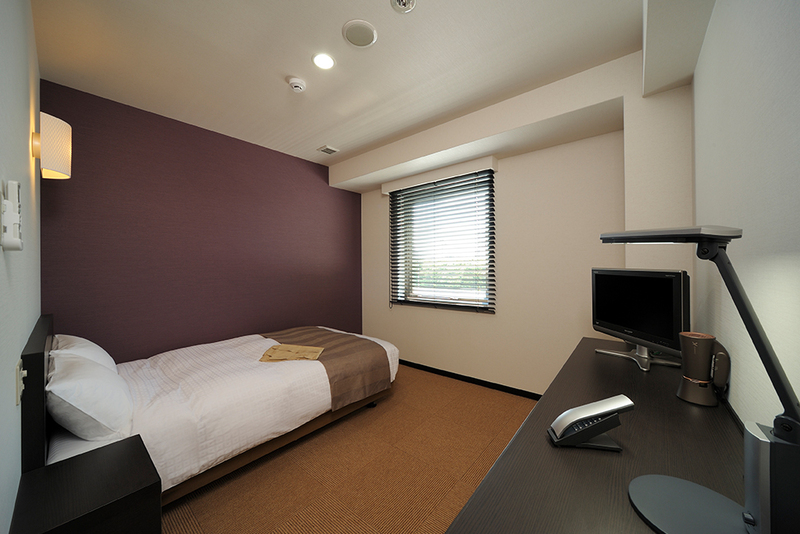 A specious room eases fatigue of your work. 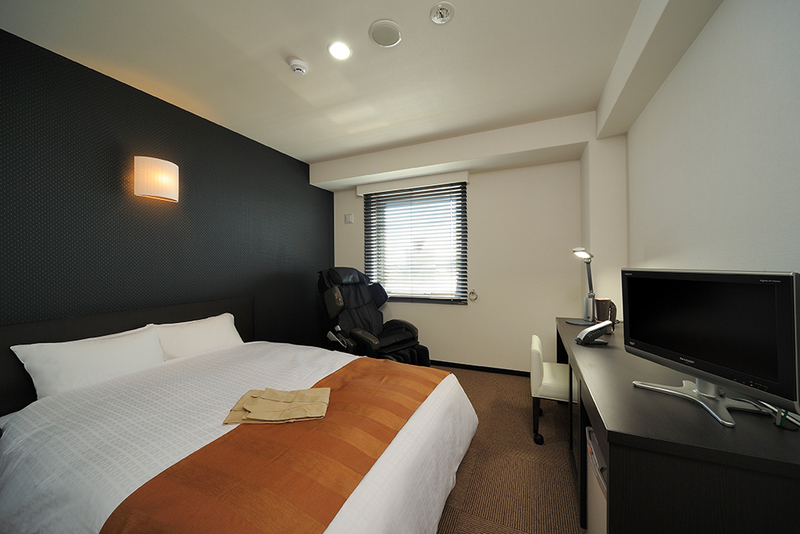 A specious room and state-of-the-art massage chair ease fatigue of the day. 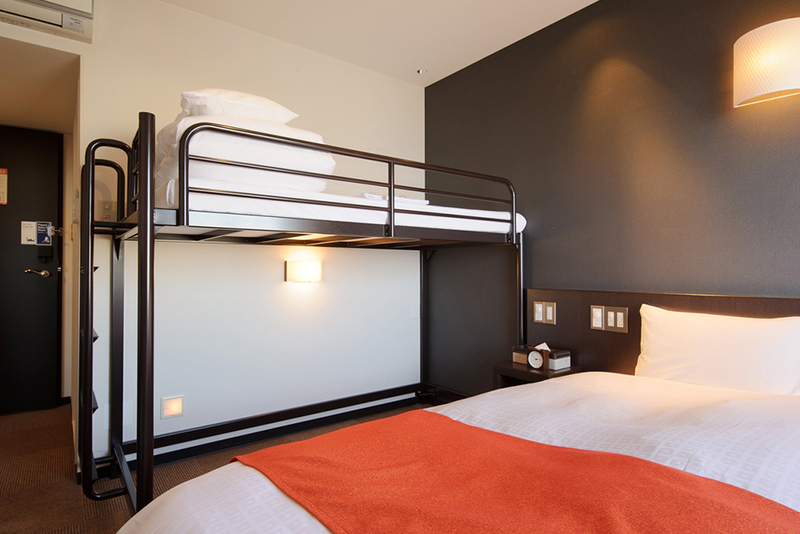 A king size bed of 180cm in width promises you a sound sleep. 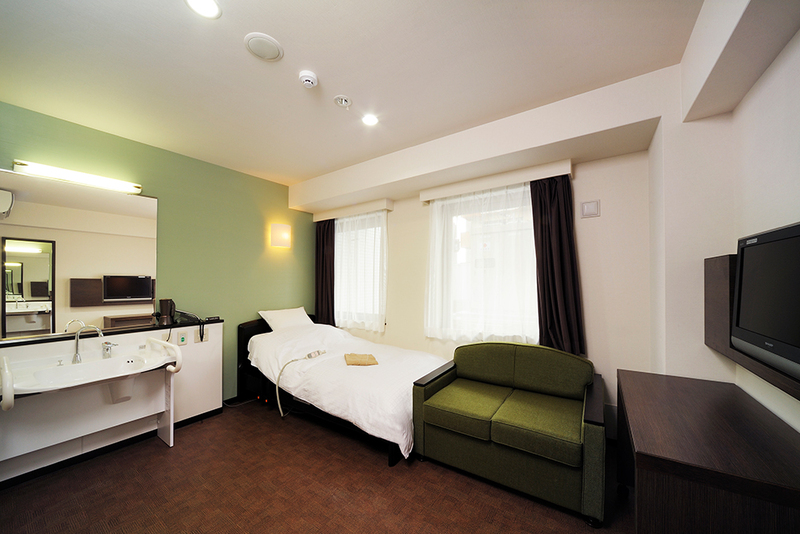 A room with twin beds available for a stay with friends or family. 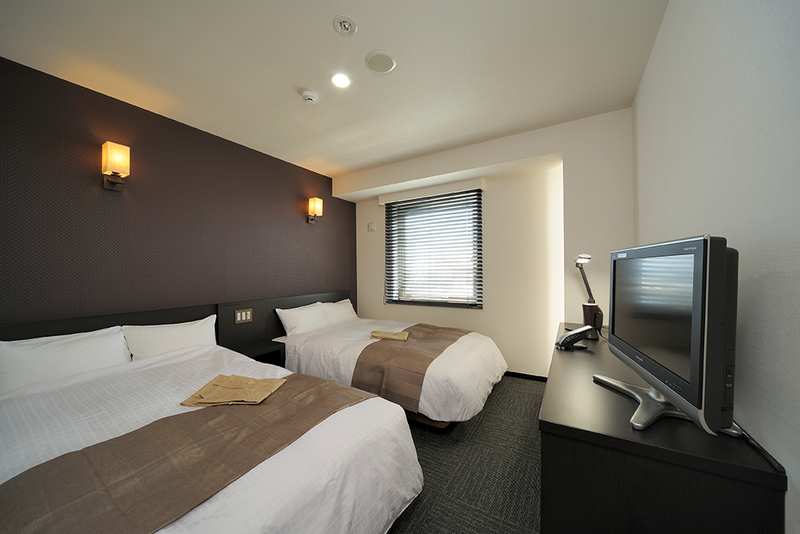 Available for a stay of up to 5 persons. 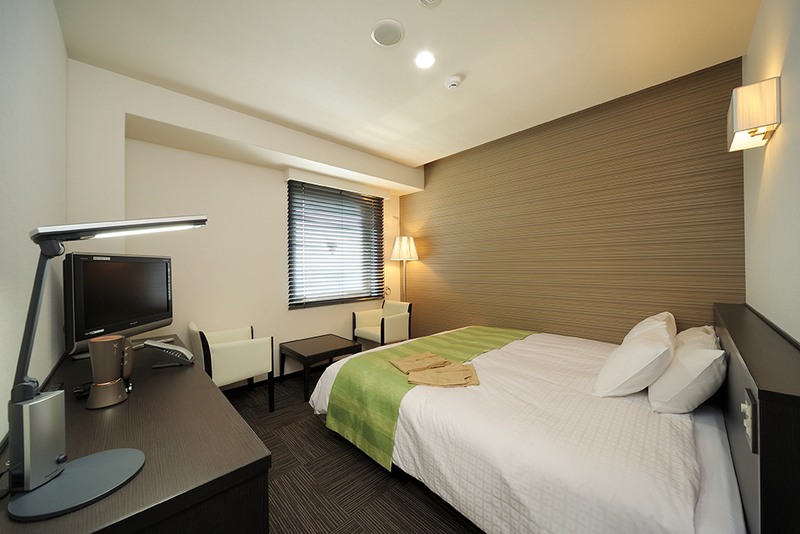 This private space can be used not only for a stay but also for a meeting or conference with a few people. 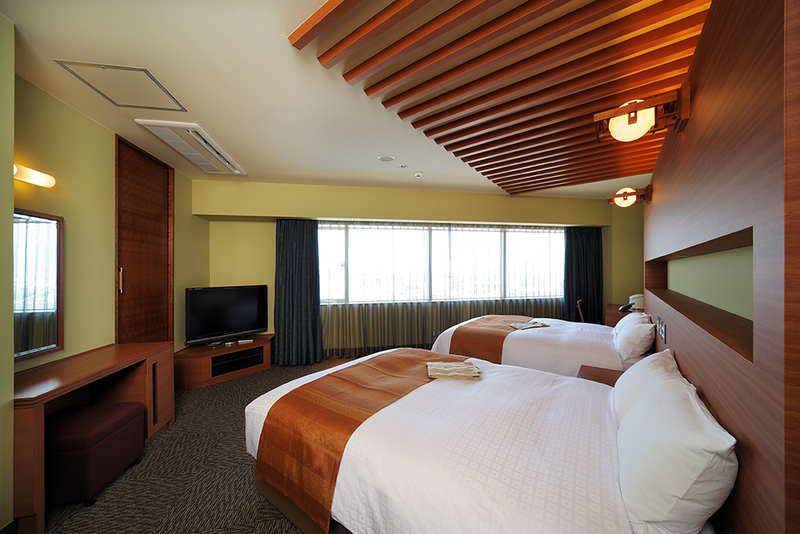 Consists of a bed room with views of the Sakurajima and city panorama and a living room with a 52-inch TV set you can watch from a massage chair. 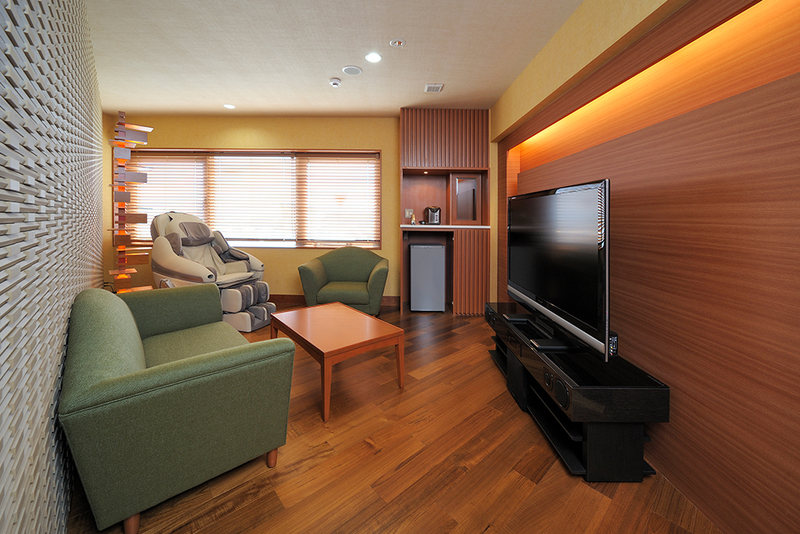 Equipped with an electric bed and sofa bed. 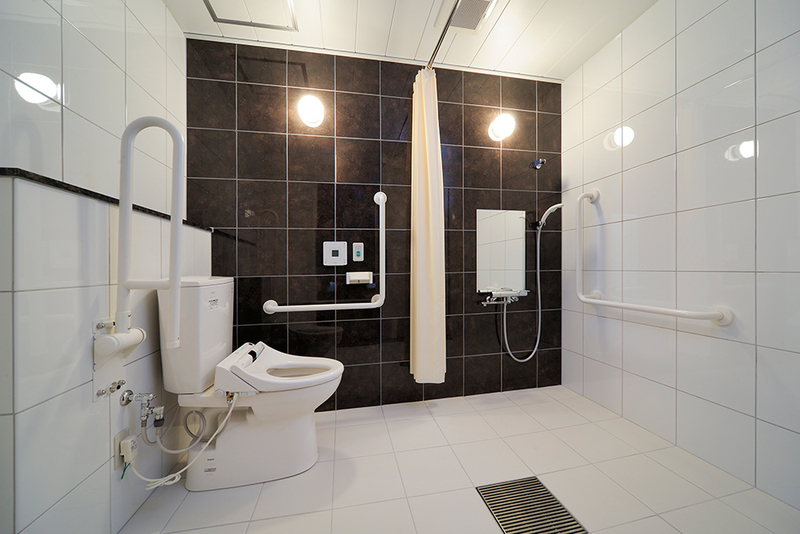 A large shower room can be entered with a wheelchair. 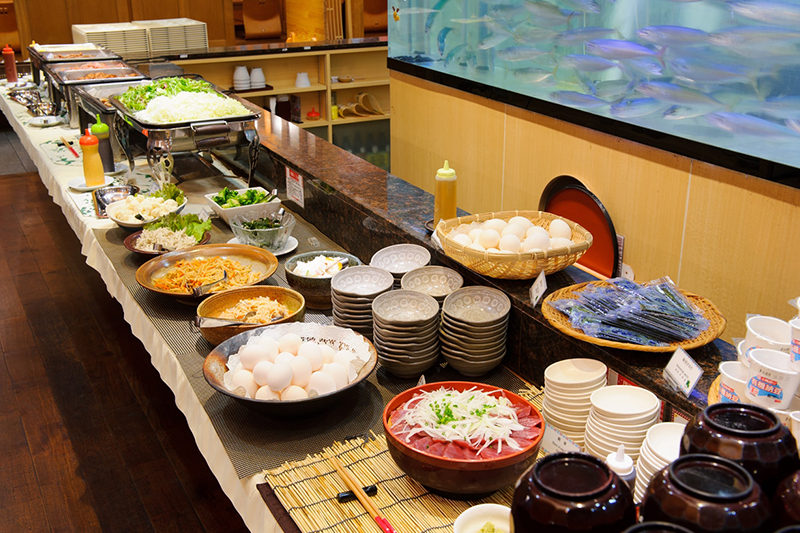 A seafood restaurant sticking to local production for local consumption, delivering true taste of seafood caught in Kagoshima waters.